Is your child starting school in 2019? 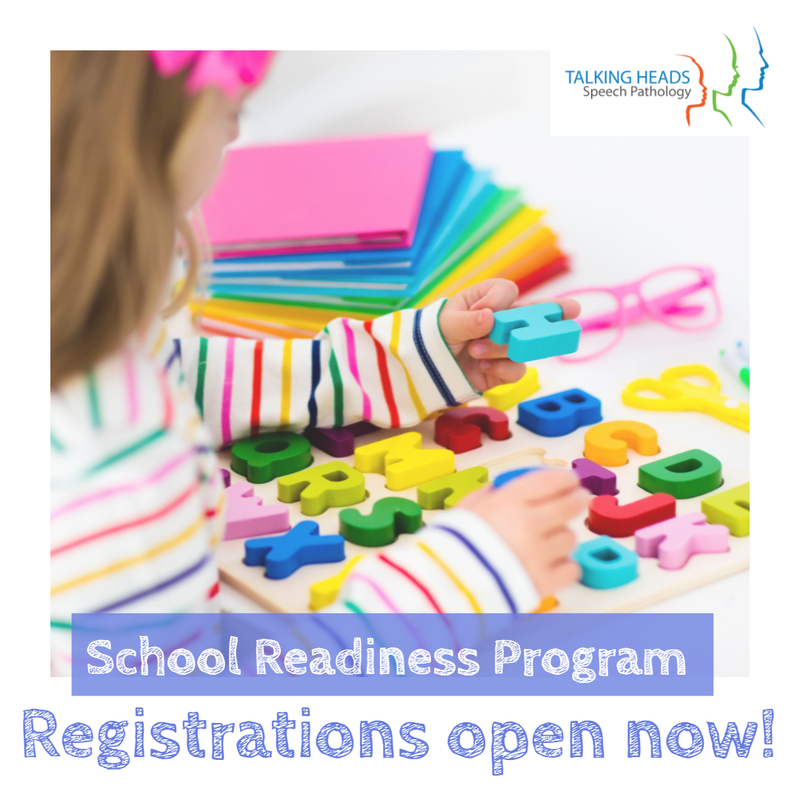 While next year is still a number of months away, we are all set and ready to take registrations for our School Readiness Group Program which we have been facilitating within our community for a number of years. 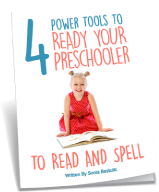 Increasing your child’s confidence, ready for school! View Previous We want you! Outstanding Speech Pathology Role – Available NOW!